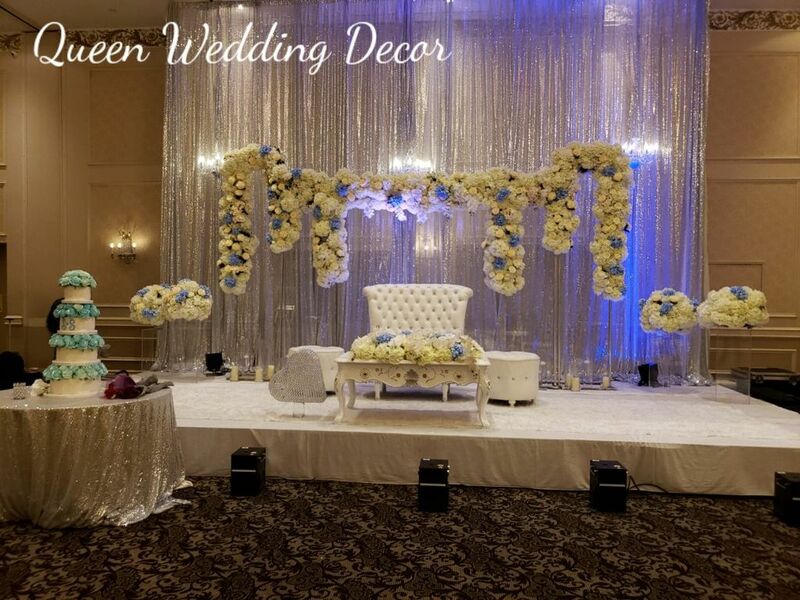 Mississauga Wedding Décor specializes in making your wedding into a unique and mesmerizing event of your lifetime. An event that is going to be remembered for a long time and would forever be embalmed in your memories. 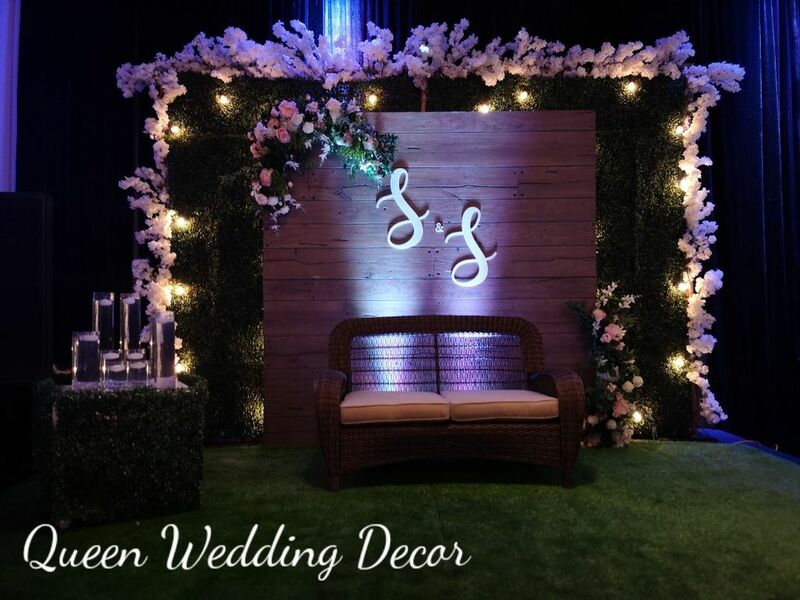 Mississauga Wedding Décor provides an excellent service in the event management and planner. The team works hard to ensure that your imaginations and expectations are met, even surpass it. The events experts and the designers will work closely with you to conceptualize your vision and make your visions come true in reality. They make it into ideal wedding decorations for your wedding ceremony and other events. We will make sure that all of your guests and especially you will remember your special day for years to come. A wedding is an important event of your life. We understand that and helps you to make it into a memorable one too. Weddings, Engagements, Sangeet Mehndi, Haldi’s Receptions, Bridal Showers, Bachelor Party and any other events related to your wedding are arranged and made special by the wedding events expert and wedding decoration planner. 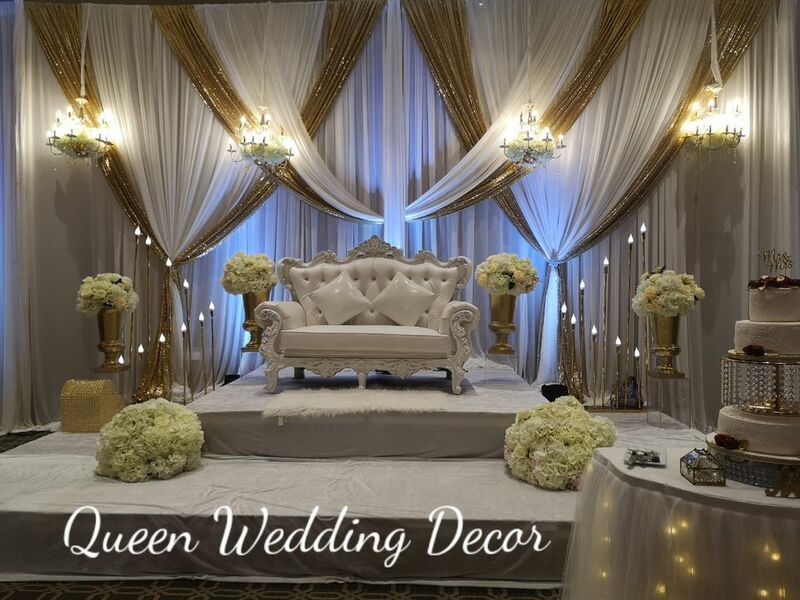 The team at Mississauga Wedding Décor is capable of handling any type of wedding ceremonies and events of different religions. They can work under your budget without compromising on the quality and the look you’re aiming for. The team can work with any choice of your wedding location. The venue of the occasion does not limit the team experts. We uses the best quality fabric and fresh flowers for the decorations. The technical team works expertly with the lightning and gives an ambient feel to the whole event. We provides the best in the industry designed wedding centerpieces. 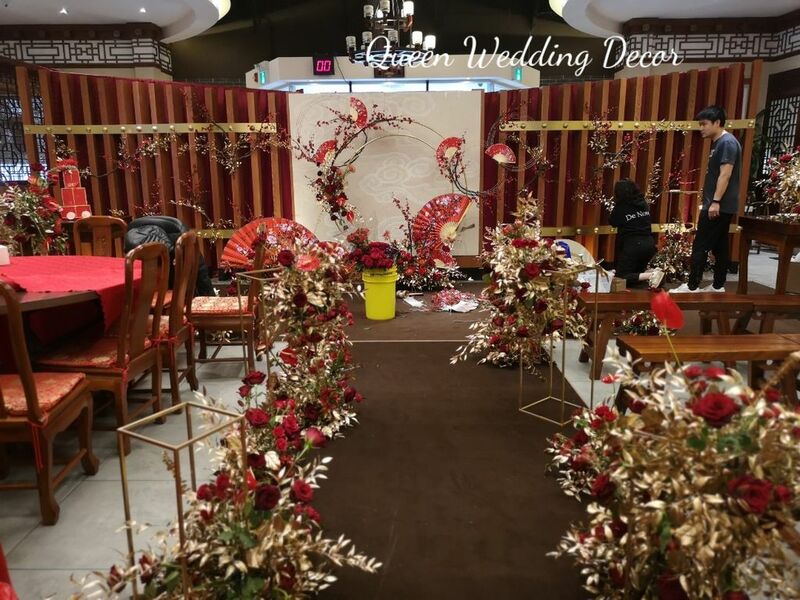 The chair covers, linens and overlays, napkin rings and the room drapes are some of the beautifully designed wedding accessories provided by Mississauga Wedding Décor, Providing you a wide variety to choose from for the wedding. We promises to be the one-stop destination for all that you are looking for your special day to be like. The team is innovative in their ideas and thinks out of the box presenting you with the great collection of themes to select from. The eye-catching and creative decors on the stage would make your wedding look even more unique and make it stood out to everyone. 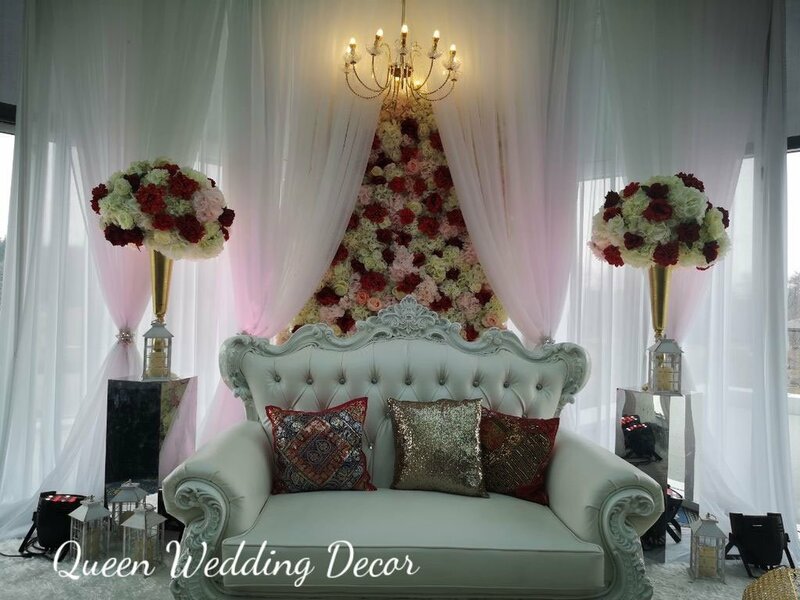 Mississauga Wedding Décor will set the tone and bring forward to you the most exclusive services in the industry to make your wedding your dream wedding.